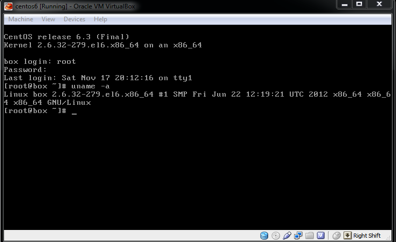 VirtualBox is one of the easiest virtualization platforms in use today. With graphical user interface, cross-platform support, and comprehensive documentation online, it is also one of the most obvious choices for a developer. So how do you scale this virtual machine from your workstation to a development server?